This book is a good first in an unique series about Aversion, bending the minds of others. I could easily get through the book and it wasn't too long. That's also the main reason that I will read the second book in the series as well. I'm not sure if I would've continued the series if the books were longer, but since they're pretty short (for my standards, lol), I will continue this series. Let me break it down for you, so to WHY I would/would not continue reading. 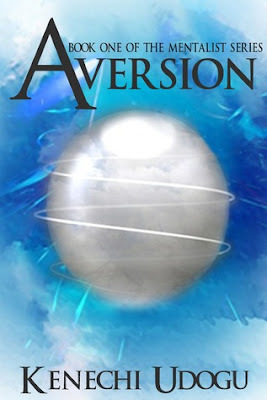 Aversion: The way the Aversion is explained in this book is something unique to me. I love how people are able to bend the minds of others and I also liked the way the history around Gemma was described. The story overall was pretty solid. 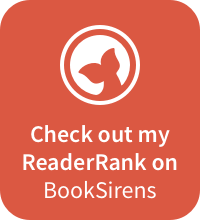 Sometimes books have very difficult magic systems, but this was light and easy to read! Easy to read: I felt myself rushing through this book and I remember thinking that 133 pages was pretty short. But I found out that it's just long enough for a first book and for the things that had to happen for the story, to take place. It's easily written and good to read, even if you're not English yourself! Curious: The ending of this book left me curious and that's one of the main reasons I will continue reading! Can't say more, you should read it if you want to find out! Characters: The characters weren't that strong to me. I missed a lot to get a complete picture of the characters. I had a lot of questions about them as well. What do they look like? I remember the eyes being described a lot but I don't remember, or forgot too easily what they looked like. Do they have hobbies or quirks? I felt like Gemma didn't really have a life out of school and going home to her dad. It would make the characters more complete for me. Easy to guess: The plot twists were kinda easy to guess. I liked the way the book ended, aaaallll the way to the end, but the big reveal and plot twists weren't that hard to guess. That took away some of the fun reading the book. Easy to read, an unique "magic system" and the ending left me curious! If you're into Fantasy/YA books and just looking for something fast and light to read, you could definitely try out the first book in this series! 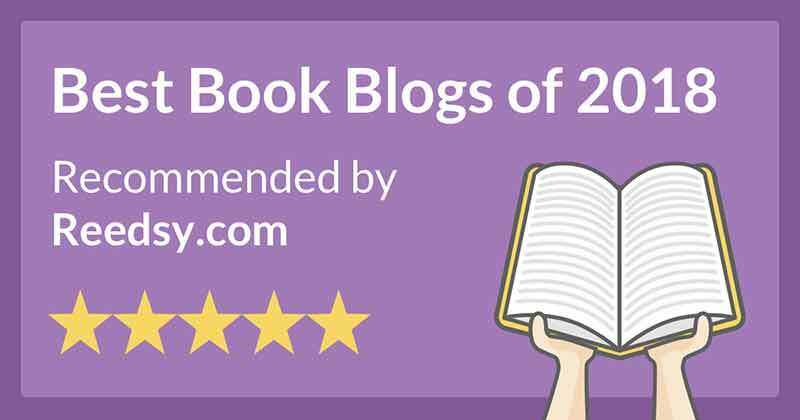 I'd love to talk books; please let me know what you think about this book/review!